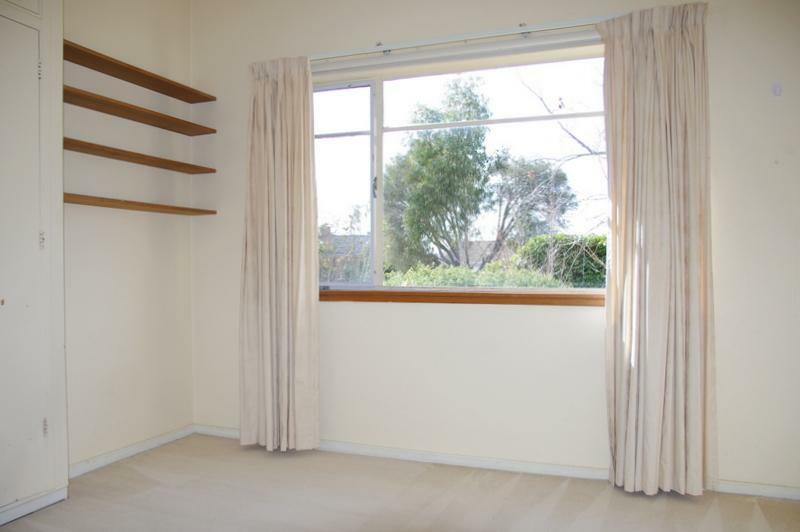 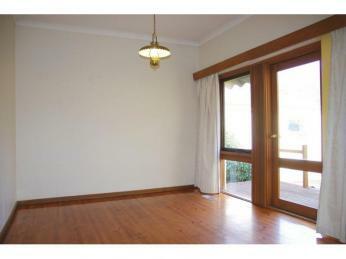 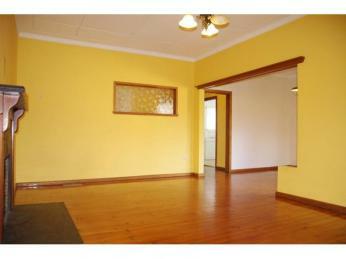 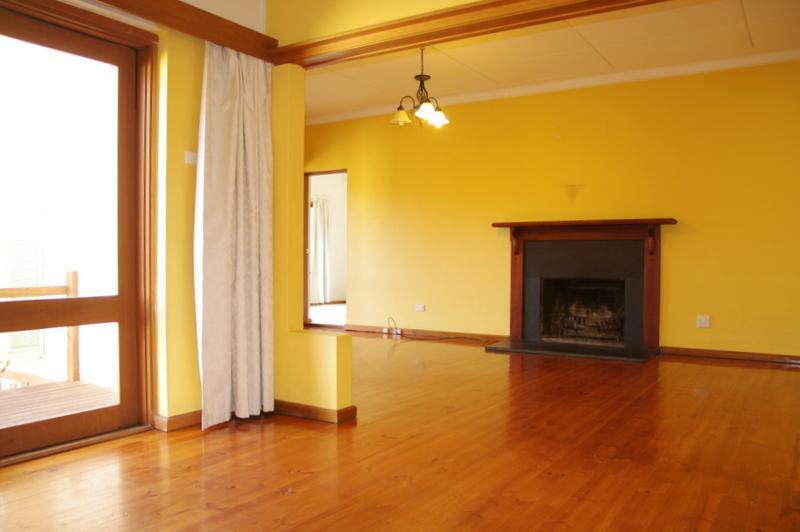 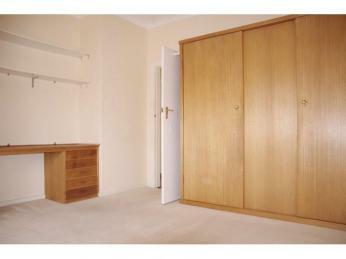 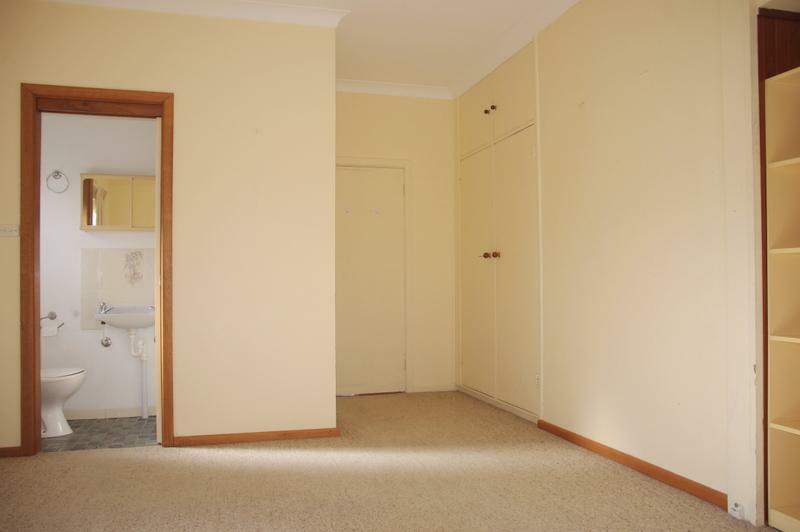 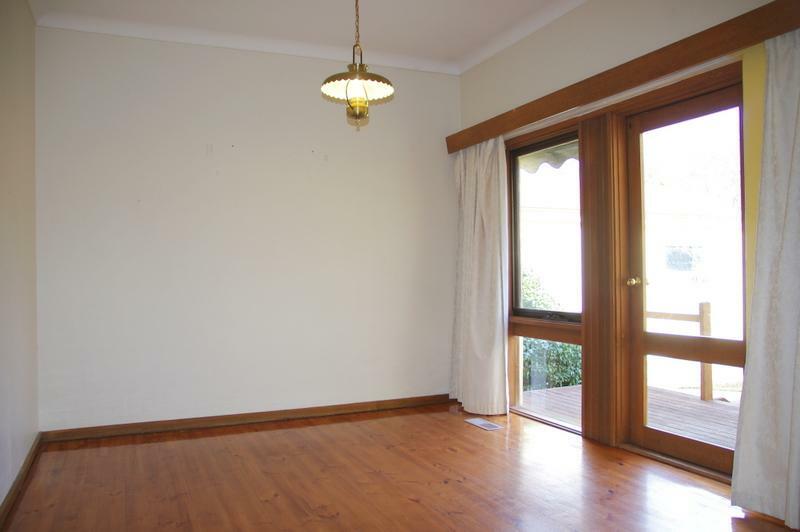 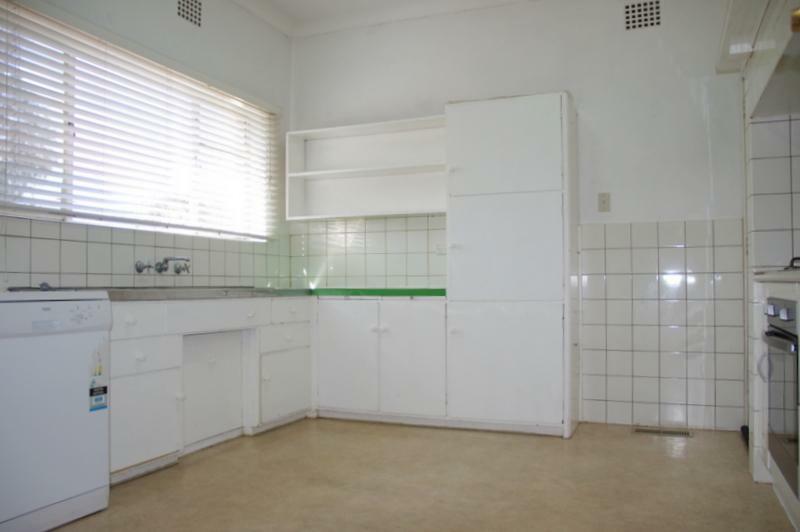 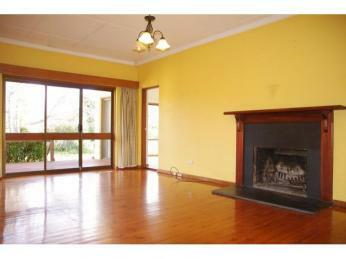 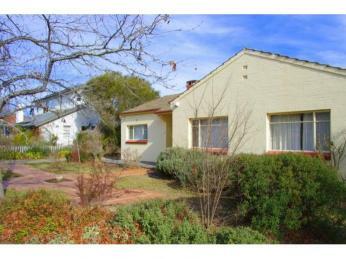 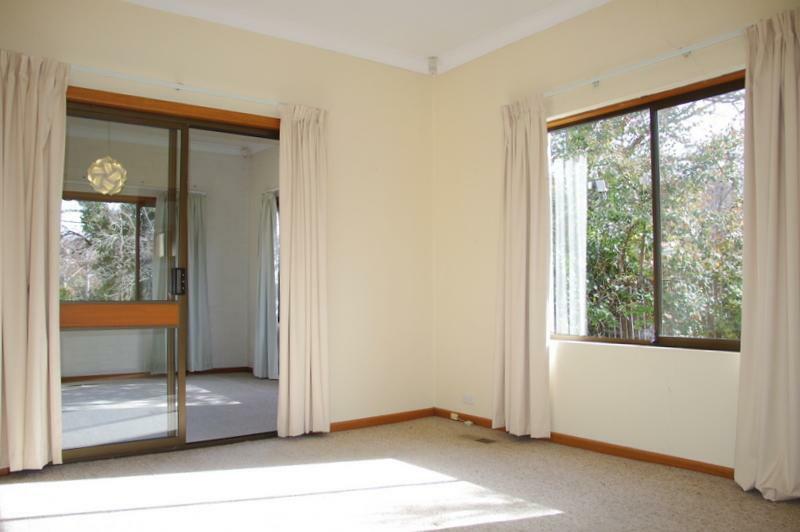 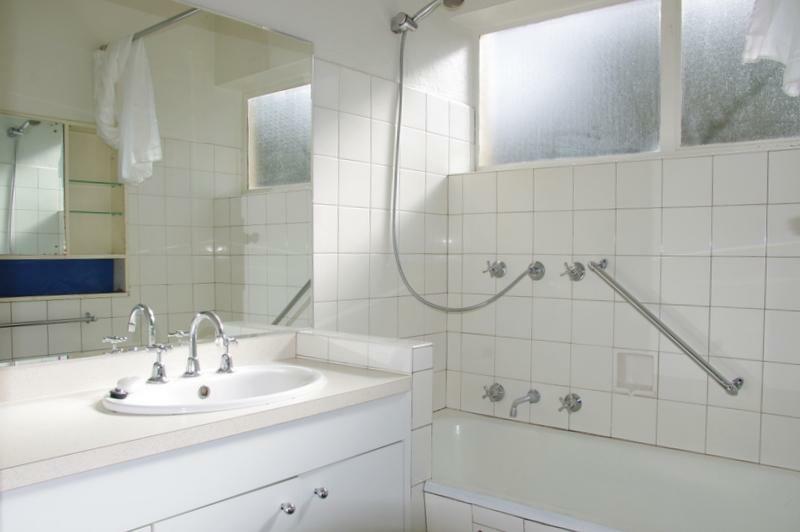 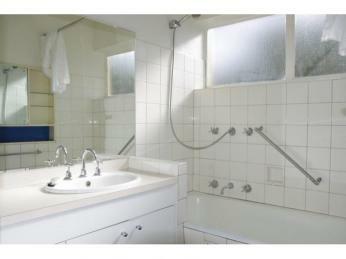 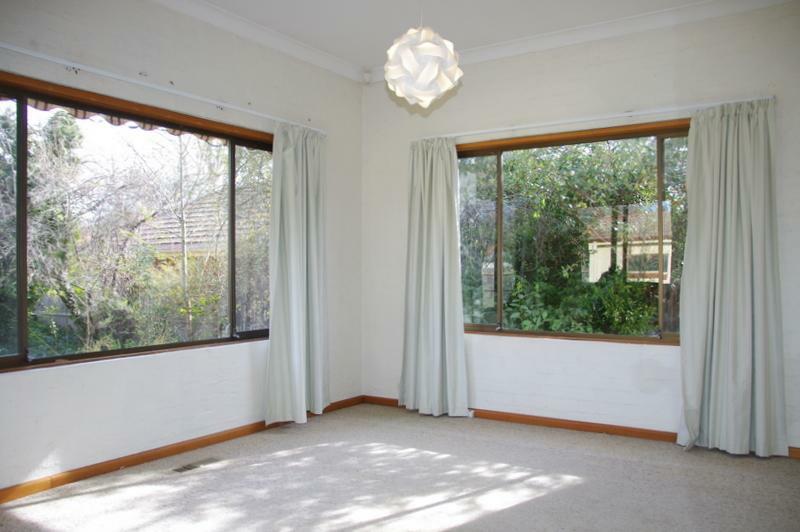 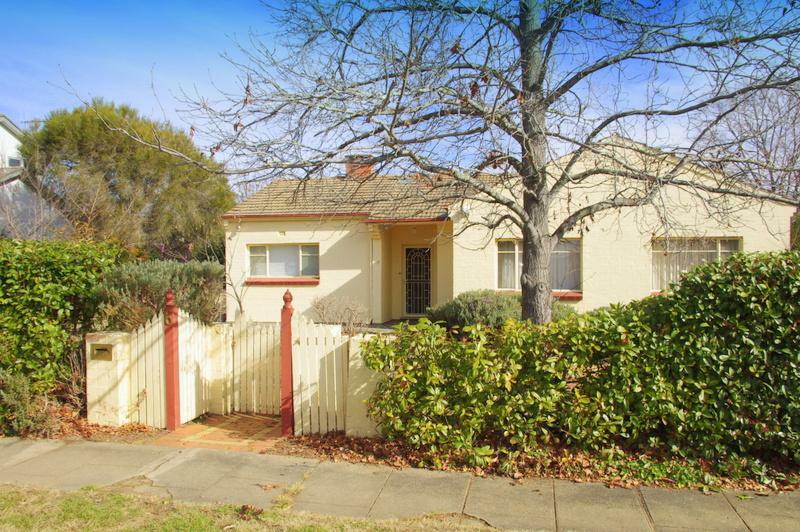 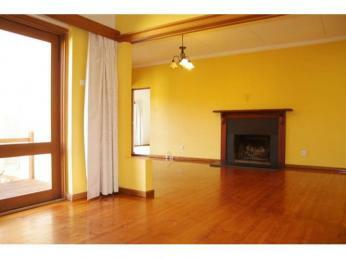 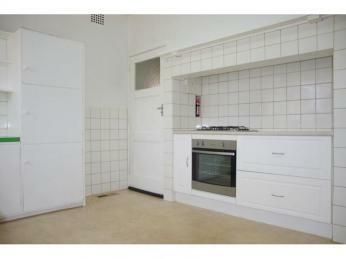 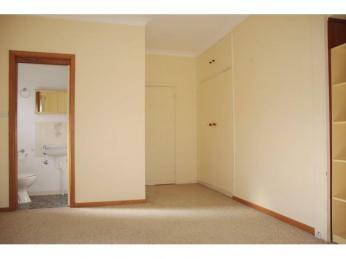 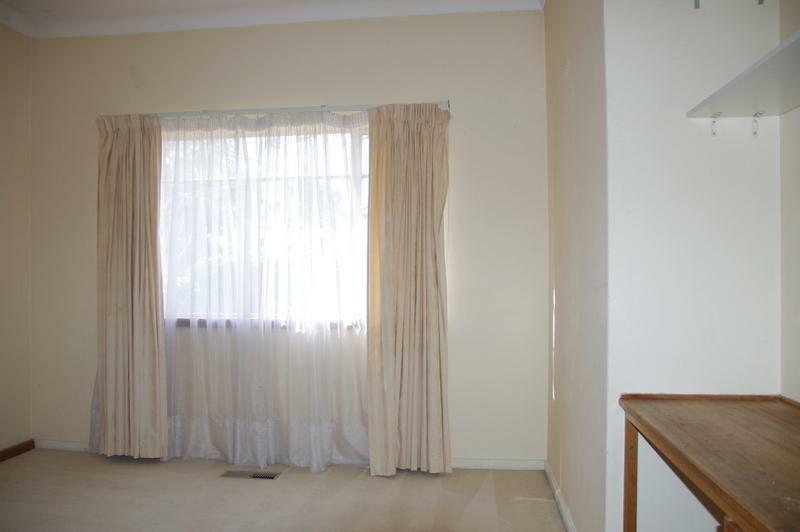 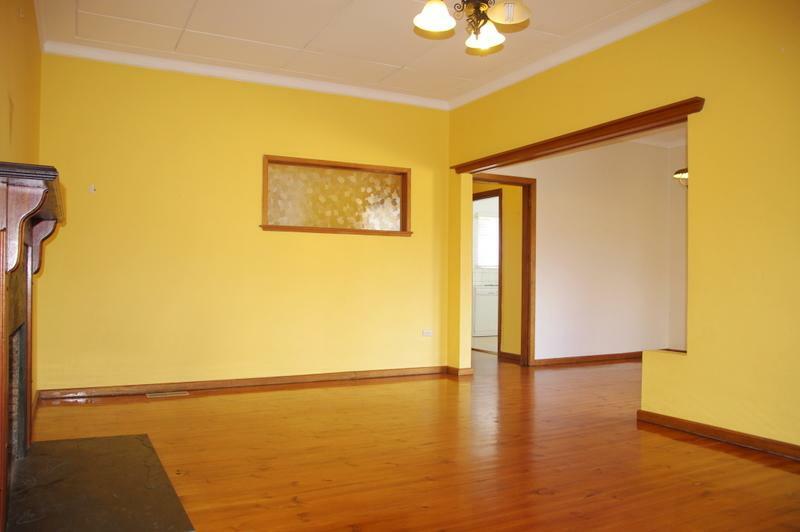 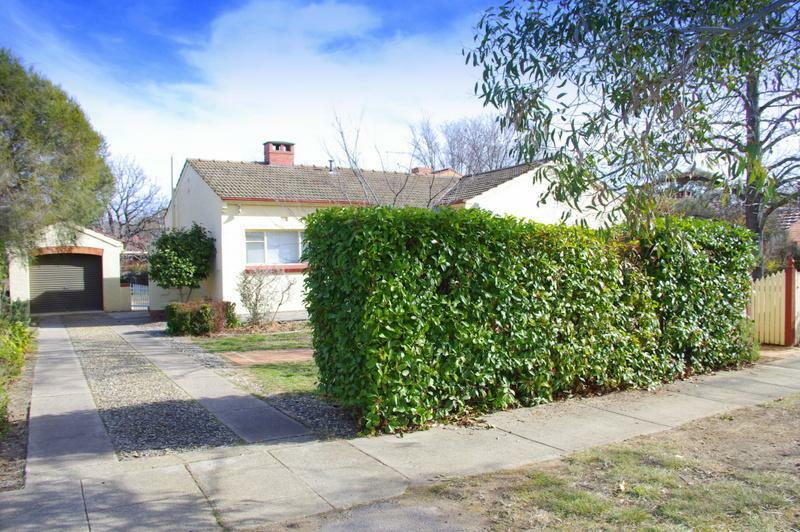 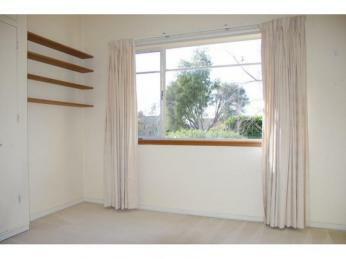 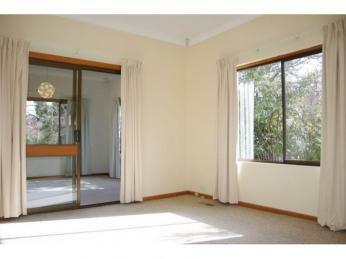 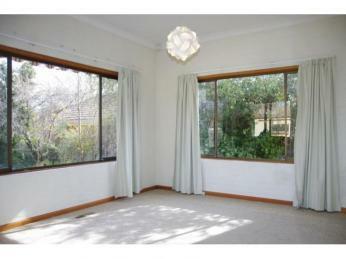 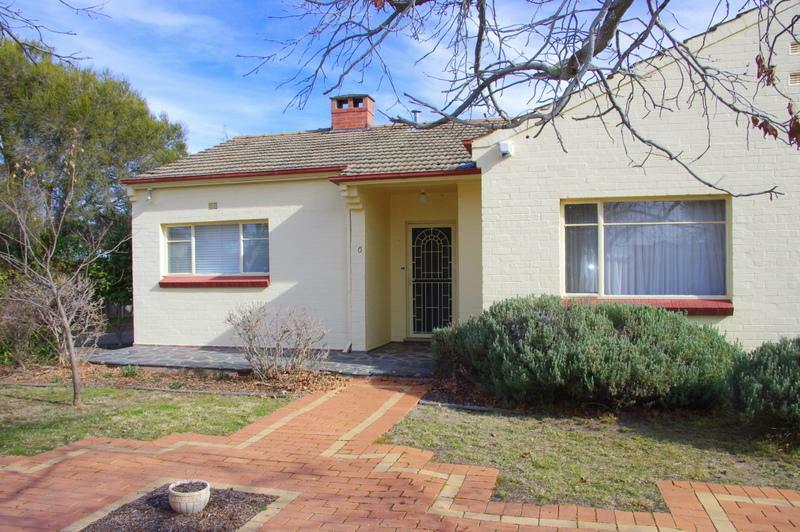 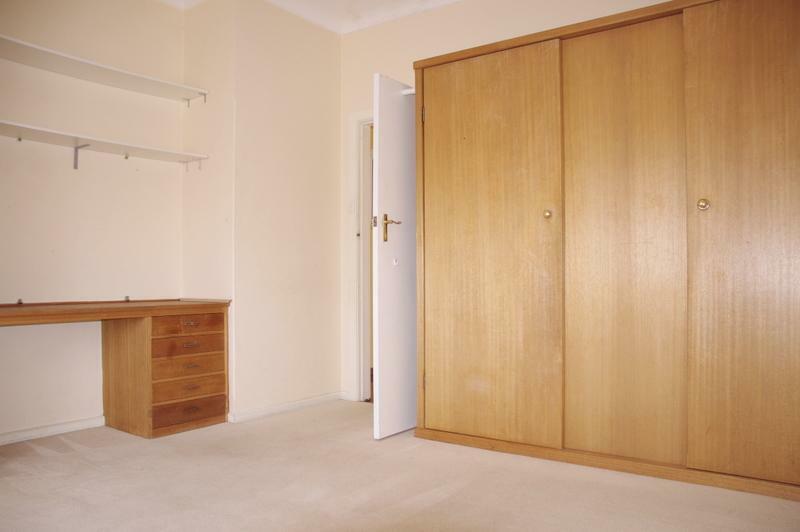 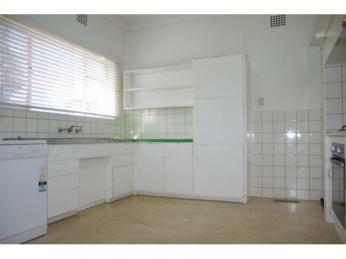 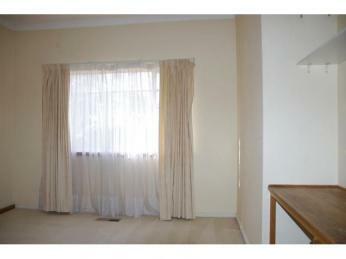 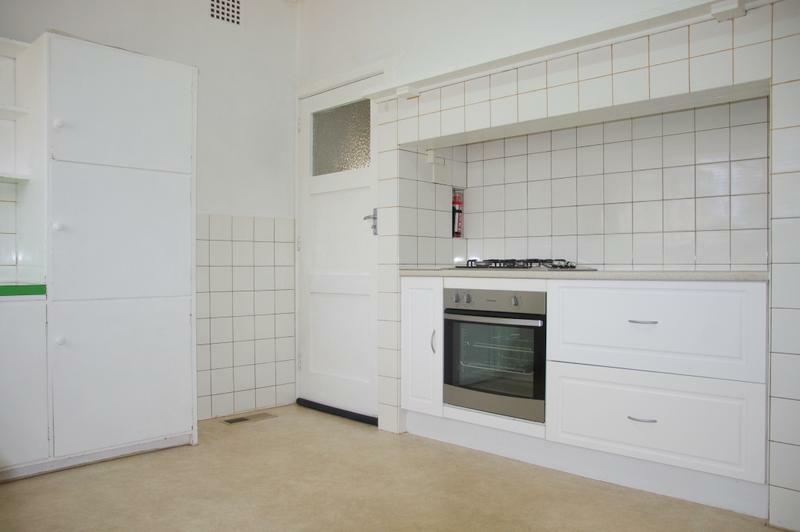 Four bedroom home in the Inner South, close to schools and local shops available now. 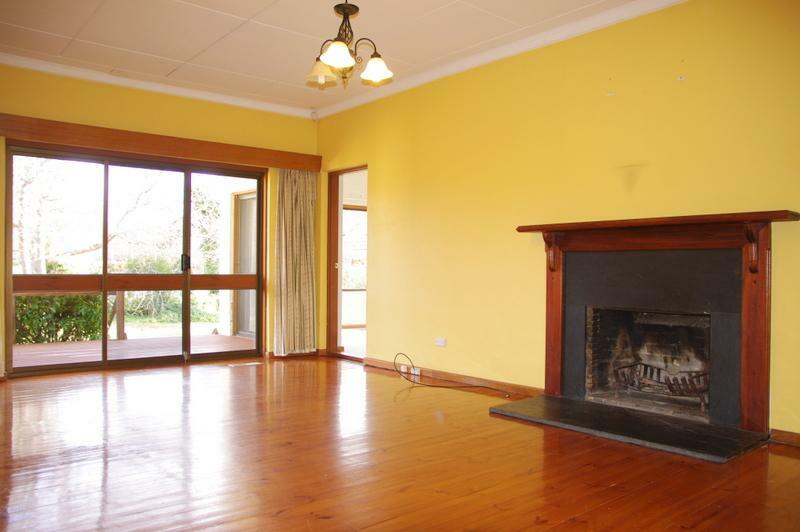 The double brick home features well maintained fully landscaped gardens with timber decking, adding to the charm of this much loved home. 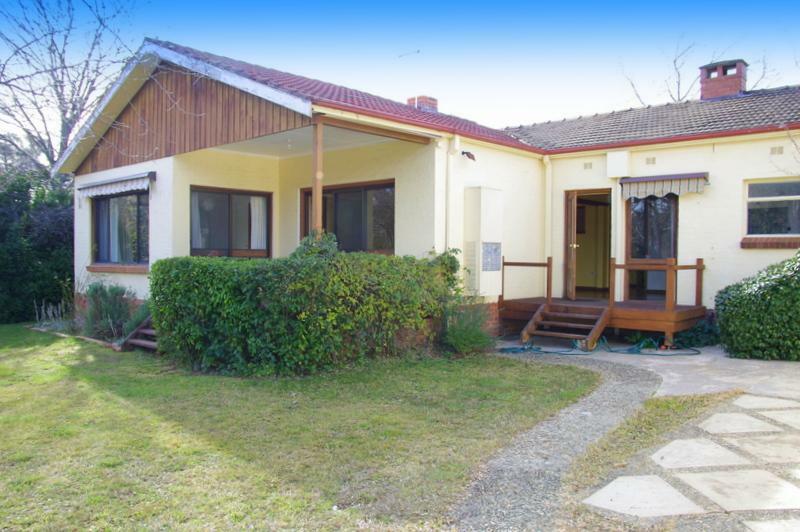 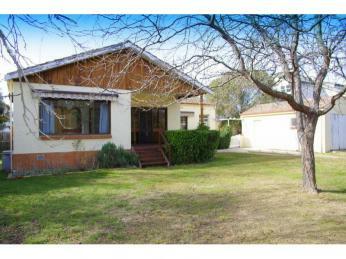 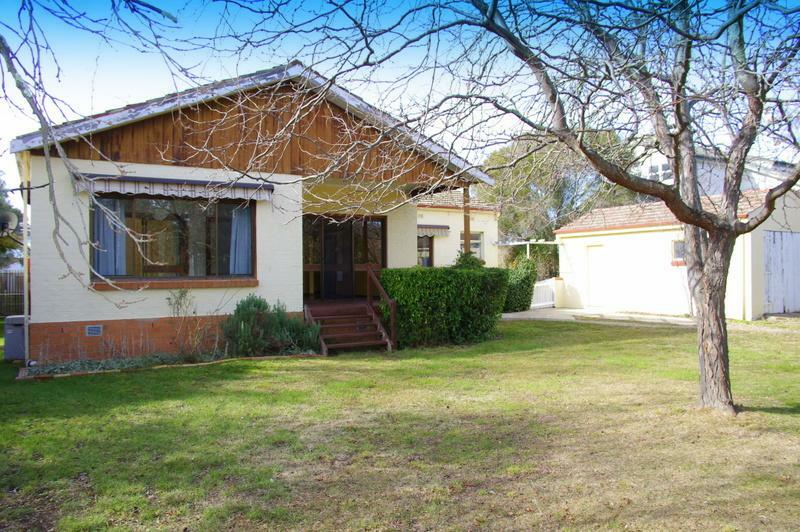 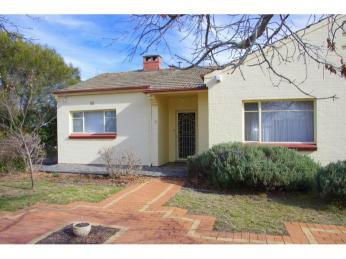 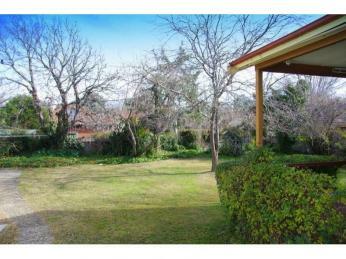 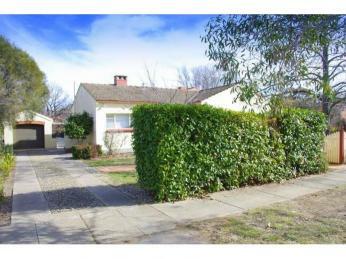 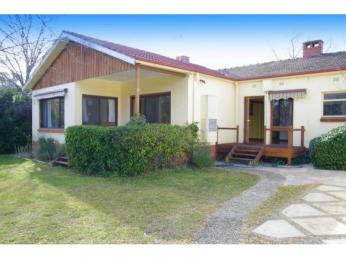 Close to Manuka and some of the best schools Canberra has to offer.